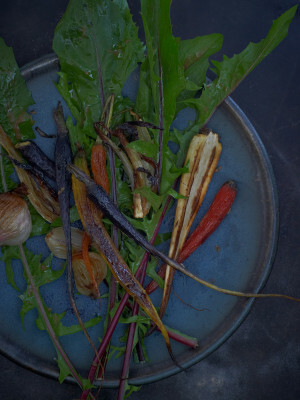 Ever fantasized about having a dinner table adorned with Gather images? With the help of West Elm, your wish is our command. 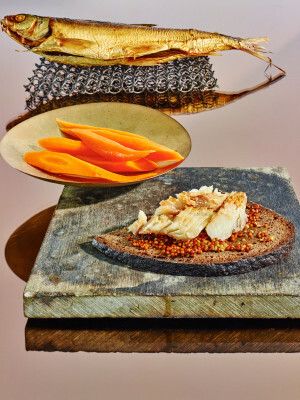 We know and love it as an essential sandwich accessory, but good grainy mustard is also a key player in these Gather recipes, an ideal vehicle for imparting a singular jolt of tang and acidity. 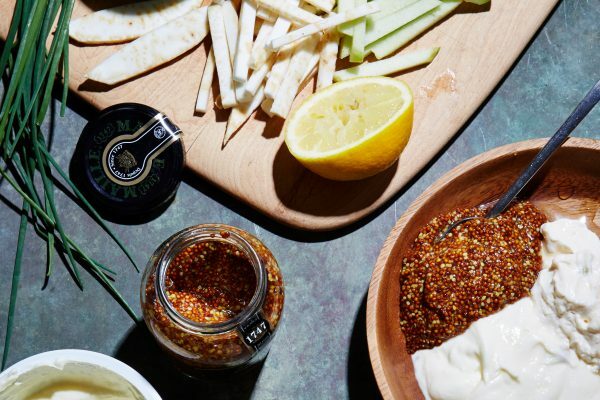 Mustard is the definition of a flavor hero. A salad with some serious bite. And when you’re sad, you’ll slide. Plant yourself in front of this salad. 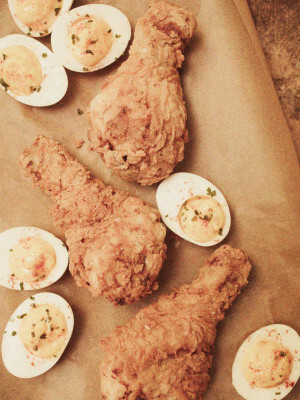 All the fixings for a Southern-style picnic. 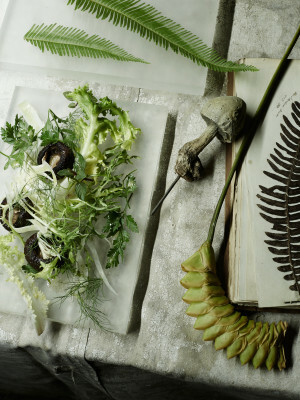 Check in every week to read about what’s on our minds and, more importantly, on our plates. 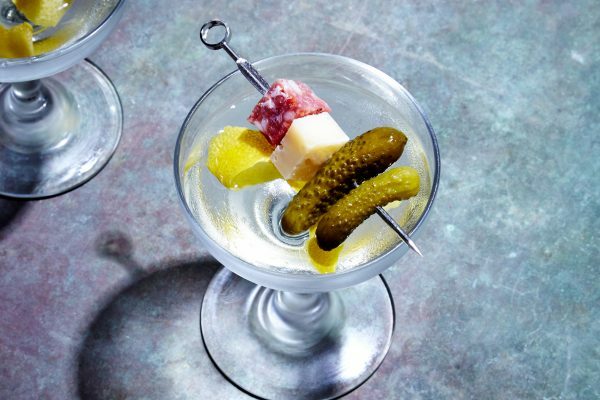 Three bartenders share easy drink recipe ideas where cornichons loom large.